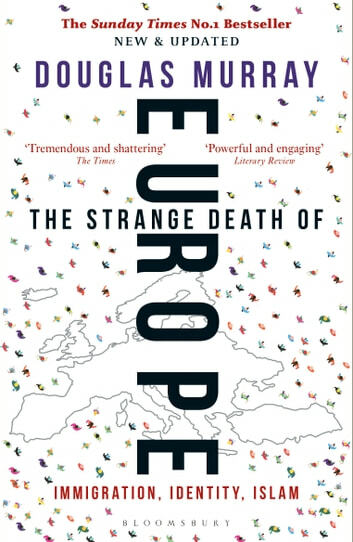 The Strange Death of Europe is the internationally bestselling account of a continent and a culture caught in the act of suicide, now updated with new material taking in developments since it was first published to huge acclaim. These include rapid changes in the dynamics of global politics, world leadership and terror attacks across Europe. 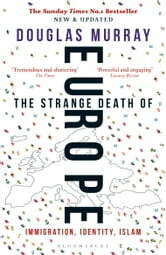 Douglas Murray travels across Europe to examine first-hand how mass immigration, cultivated self-distrust and delusion have contributed to a continent in the grips of its own demise. From the shores of Lampedusa to migrant camps in Greece, from Cologne to London, he looks critically at the factors that have come together to make Europeans unable to argue for themselves and incapable of resisting their alteration as a society. Murray's "tremendous and shattering" book (The Times) addresses the disappointing failures of multiculturalism, Angela Merkel's U-turn on migration, the lack of repatriation and the Western fixation on guilt, uncovering the malaise at the very heart of the European culture. His conclusion is bleak, but the predictions not irrevocable. As Murray argues, this may be our last chance to change the outcome, before it's too late.